One of seven children from a poor Swiss farming family, Adolf Dietrich (1877–1957) supplemented arduous farm work and jobs as a woodcutter and railway worker with a robust artistic practice. Although he was self-taught and never left the family home, he nevertheless rose to prominence as an important figure in the history of naïve and outsider art and post-expressionist New Objectivity. This richly illustrated book offers an accessible introduction to Dietrich’s astonishing body of work. Although he achieved some early recognition in Germany and his native Switzerland, his major breakthrough into the international art scene came in the late 1930s, when a traveling exhibition celebrated his paintings as prime examples of twentieth-century naïve art. This characterization of his rural landscapes, still lifes, and portraits of animals and people continues to be disputed by many since his style cuts a path between naïve art and the post-expressionist movement of New Objectivity. 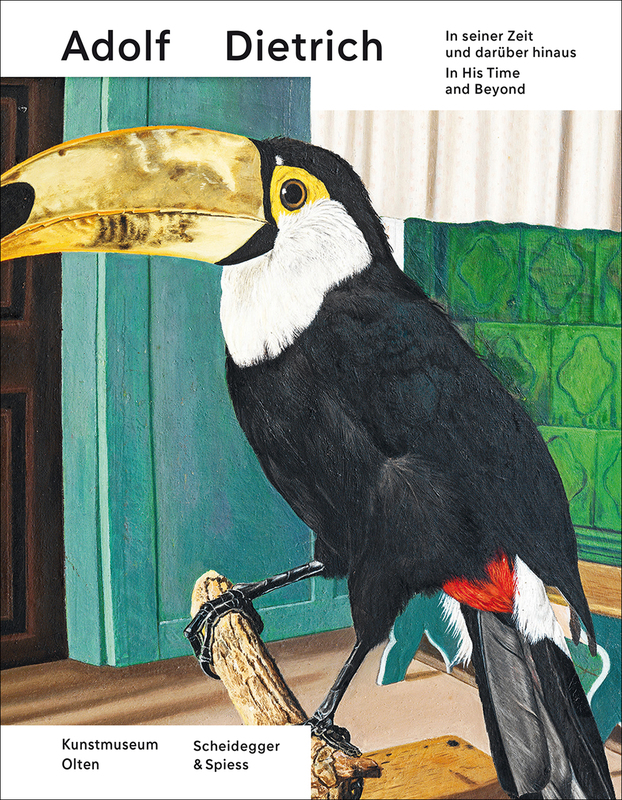 Produced in collaboration with the Kunstmuseum Olten, Switzerland, this book reproduces many of Dietrich’s paintings for the first time in more than fifty years alongside works by his contemporaries, including Cuno Amiet, Otto Dix, Giovanni Giacometti, Ferdinand Hodler, Henri Rousseau, and Félix Valloton. Rounding out the book are essays by Katja Herlach, Markus Landert, Dorothee Messmer, and David Streiff exploring Dietrich’s continuing influence.